Which Oscar Snub Are You? Leo doesn't have one yet, either. 2. What are you doing on a Friday night? 4. 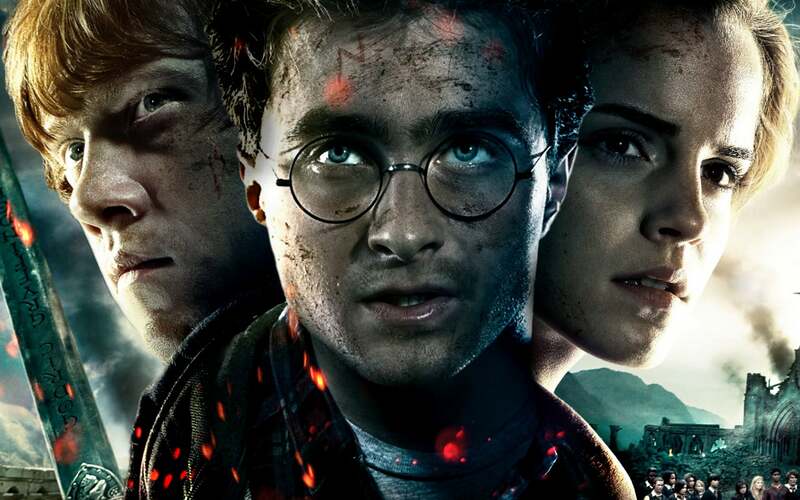 Which Harry Potter character are you most like? 5. Why weren't you nominated?